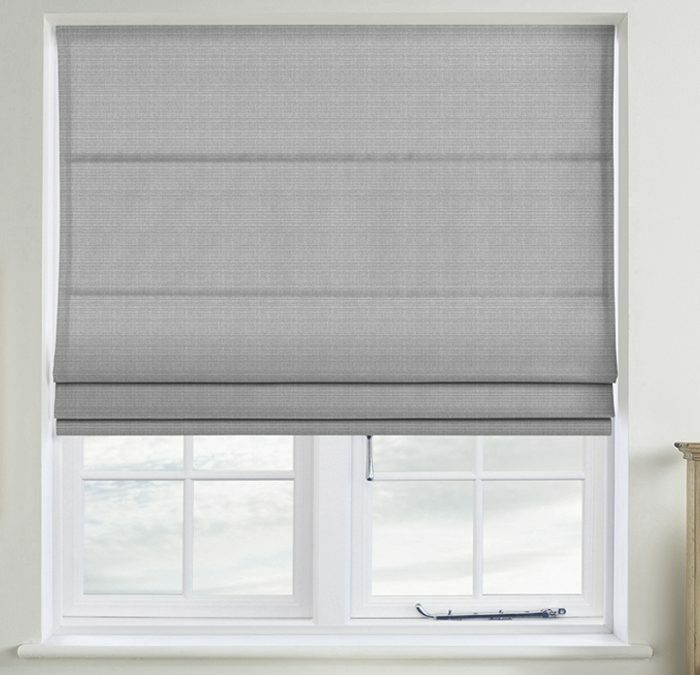 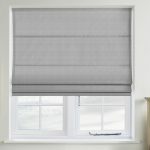 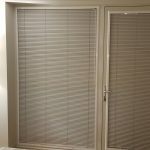 Electric blinds, motorised blinds, powered blinds – Many different names for all these blinds, with 1 main job…..SIMPLICITY,fast becoming the must have accessory in the home. 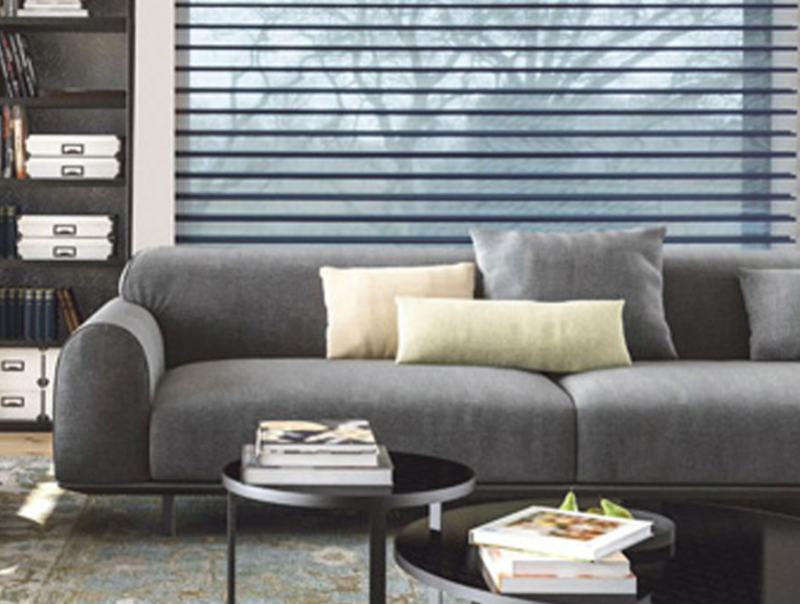 Do you have a home automation systems? 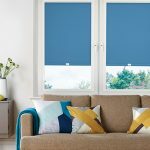 leading brands such as Lonone, Control4, Crestron and TaHoma, we have the product that you can link up to any of these. 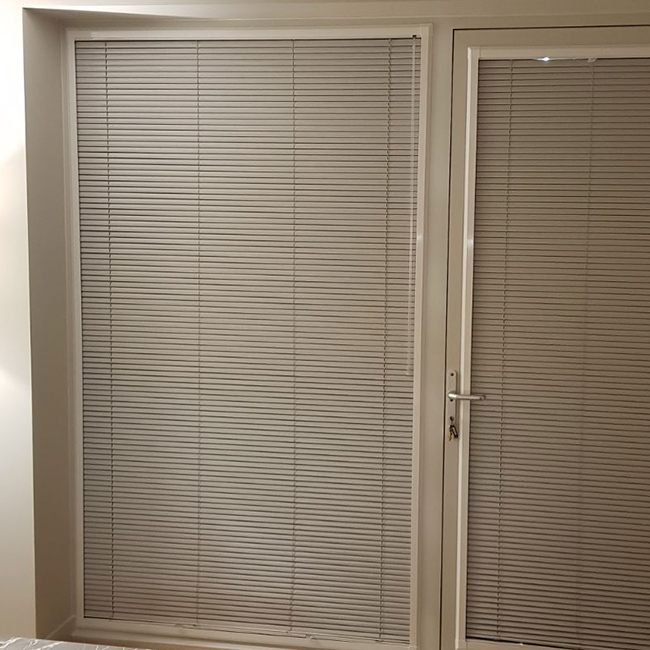 Motorised blinds are now the ideal solution for your bifold doors, roof lantern or any window that you basically want simple to maintain and simple to operate.